HOME / News / What Happened To Us? 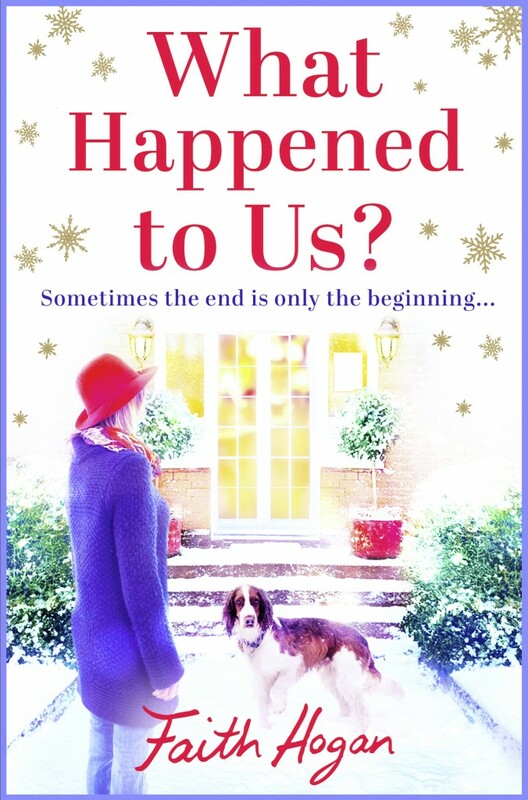 #WhatHappenedToUs, aria fiction, book news, cover reveal, faith hogan, head of zeus publishers, What Happened To Us? The second reason that it’s been a while is that I have been full of good intentions of putting up some of press stuff that’s appeared over the summer to promote Secrets We Keep, but I just haven’t gotten my act together – yes, see above! It’s been a whirlwind, with a fantastic launch here in my local Eason’s books shop, book shop signings, a tour of the Wild Atlantic Way bookshops and signings in all Dublins’ Easons and Dubray stores, interviews and a blog tour – I’m jet lagged just thinking of it all! The third reason you haven’t heard very much from me is that I’ve been kind of busy – well, up to my eyes really and the new book out in October is only the start of things… but more of the book updates as the weeks go on – it’s been exciting times! As to the little business of life outside the books, we’ve have been busy here at Chez Hogan – we’ve had a confirmation, communion, weddings, a special birthday – which ended up in a surprise birthday holiday and endless days out once the school holidays dawned upon us. Not exactly hard work, but sure all work and no play would make us rather dull and we wouldn’t want that now, would we? Back to today – it’s a very special day, Aria Fiction – my publishers have decided to celebrate Christmas in August, with a week long campaign to drive us all to distraction with longing for mince pies and Christmas cake! 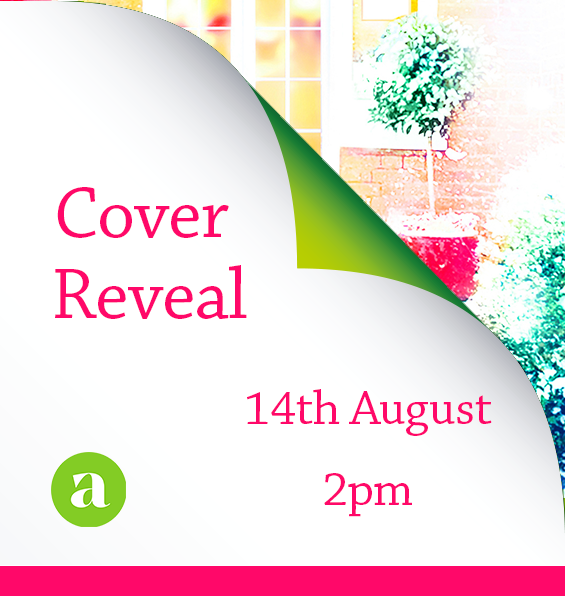 They’ve launched the cover of my book in the middle of it all, with a lovely giveaway and cover reveal thrown in also, so, just in case you’ve missed it… here we go…. I don’t think it’s even up on Amazon or Net Galley yet, so it’s a bit of an exclusive… and before you ask, this one will take at least a year before you see it in a book shop – but it’ll be available to pre-order later today and it’s set for publication on October 2nd. Did I mention that I’m REALLY excited about it all!